Who knew eco-friendly plastic lumber could look this good? Searching for a Solid Foundation for Your Construction Projects? Whether you need commercial-grade strength or furniture-grade aesthetics, SelectForce® by Bedford Technology is manufactured to fit all types of project applications. As our staple product, SelectForce® by Bedford Technology comes in custom shapes and colors. It is strong enough to withstand even the most extreme weather conditions and environments. SelectForce® plastic lumber is the best choice for those who seek durable, low-maintenance commercial building material. 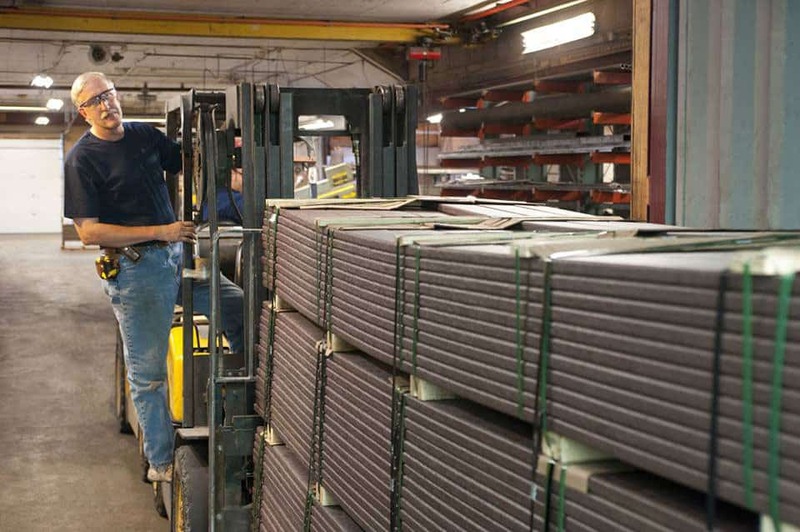 There are two manufacturing processes that produce SelectForce® by Bedford Technology. Each process yields unique product characteristics to fit a wide variety of applications. The first is HardTool which creates a strong and durable product. The second is Continuous Extrusion which creates a product with a premium lumber appearance and feel. This product line is great for projects requiring various lengths and unique profiles. As Bedford Technology’s first product line, SelectForce® plastic lumber helped pave the way for our green construction and sustainability initiatives. This product is manufactured out of recycled household plastics and helps save millions and millions of pounds of plastic from going to the landfill. 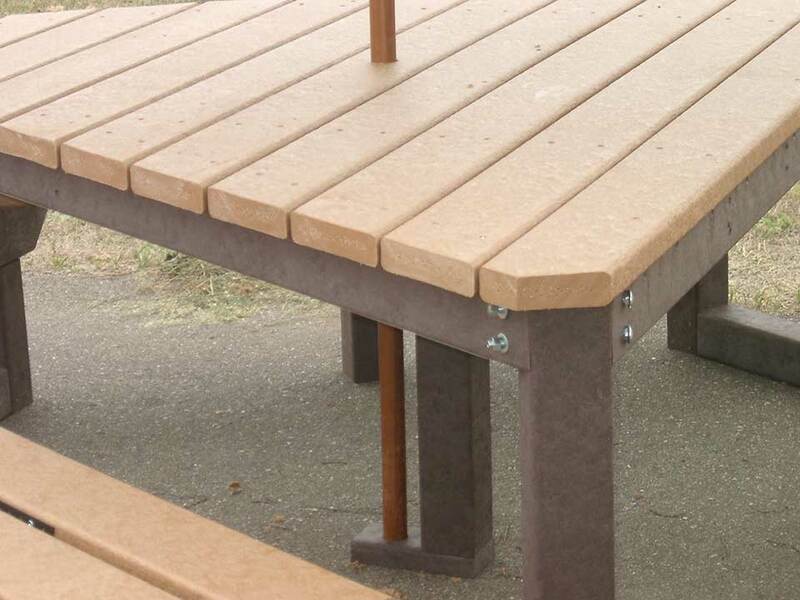 SelectForce® plastic lumber is also recyclable and can be reused. Using SelectForce® can also earn your company points LEED project points because it meets the building material requirements for the LEED Certification Program. This program was founded by the USGBC, which helps promote sustainability practices for companies. Your outdoor projects will look beautiful, stand up to harsh weather and provide a durable solution that has a 50-year limited warranty. Using recycled plastic lumber as an alternative to wood offers many benefits. SelectForce® by Bedford Technology is truly low-maintenance. The product doesn’t splinter, rot, or degrade. 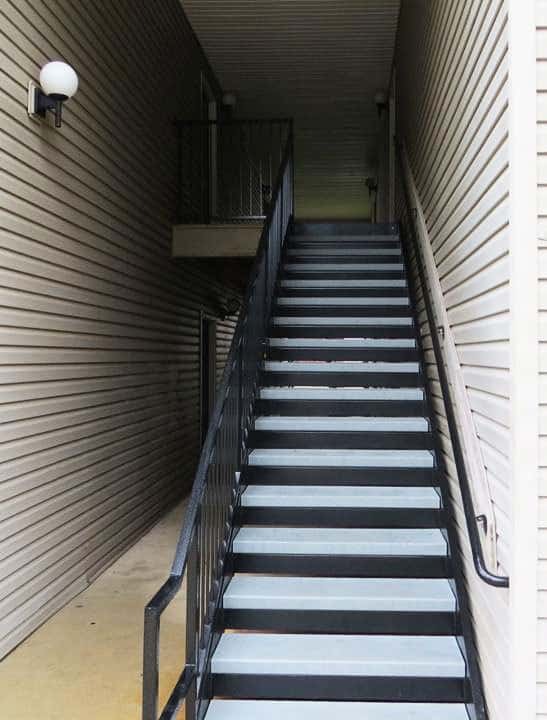 It also requires no painting or staining, and the color is manufactured throughout the entire profile with UV inhibitors so it lasts over time. It is an environmentally-friendly product that is available in multiple profiles, sizes and lengths. SelectForce® cuts, drills, and secures like traditional wooden timbers and will hold up in extreme environments.